My weddings have no details so I can’t shoot amazing detail shots.WRONG! 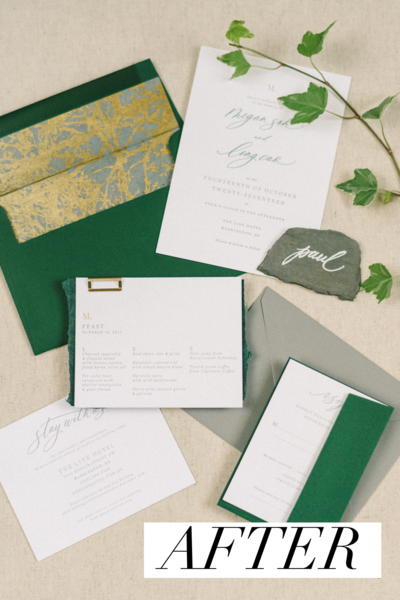 I used to arrive at weddings while hoping for the best when it came to details. I “hope” there is a neutral pretty carpet at the hotel. I “hope” my bride remembered to bring me all the details. Stop WISHING and start DOING. My course will teach you what styling materials (and styling boards!) to bring to the wedding day and the full list of details to give your brides. So you don't want to spend $900 on a macro lens? that's ok! find out how i achieve this look with just $150! Have you ever walked into a wedding and felt STUCK on how to photograph all the details in a short period of time? How do you successfully set up and photograph a flat lay? Or how do you get that signature ring shot? 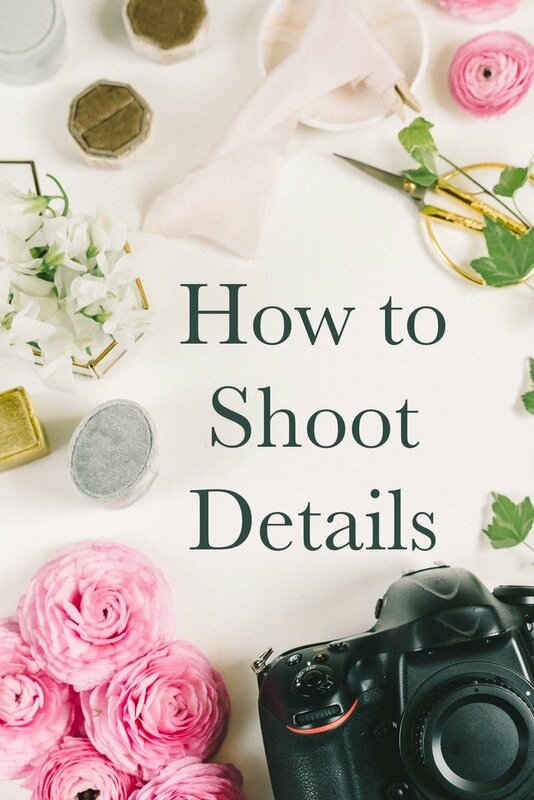 Details are an essential component to successfully capturing a wedding day. If you have ONE detail, you can still get multiple images. HOW to attract brides that LOVE details. "To be honest, I was a bit on the fence..."
so you never get stuck shooting details again. Q: But Liz, my weddings have zero details! That is completely ok. We will teach you how to work with what you have and how to attract weddings that do have details. 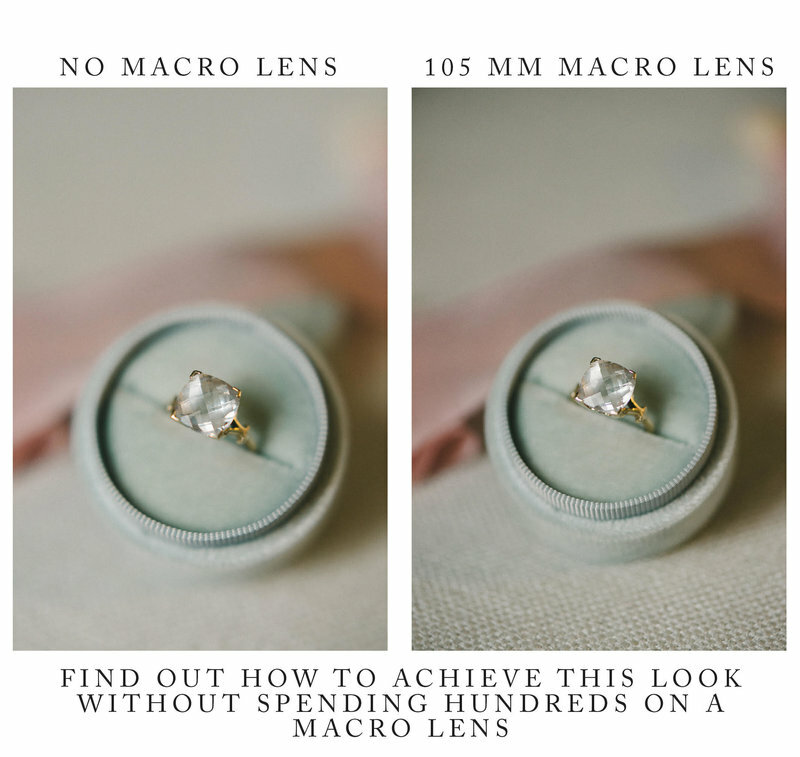 Q: I am not ready to invest $900 for a macro lens for ring shots. Totally get it. Learn my trick for getting real close to rings for just a couple of hundred dollars. Q: Is there a way for brides to have details ready for me? Yup! We will give you a full list to give to your brides so you have it all. 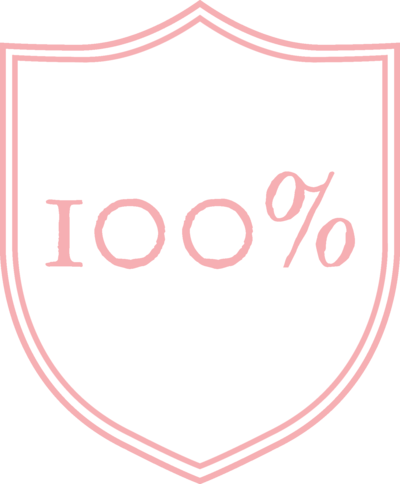 If you are still stuck on shooting details after watching my video and learning what to add to your styling kit, 100% unconditional money back guarantee. 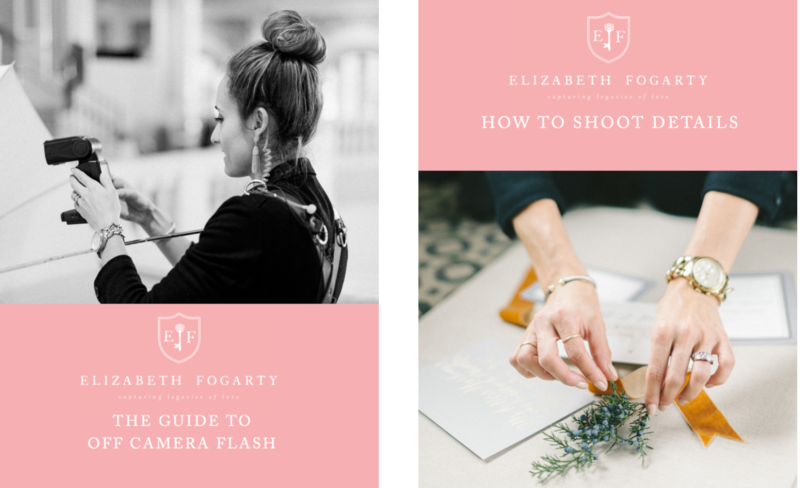 You will be able to create a flatlay and be confident and tying the whole wedding together with your detail images. 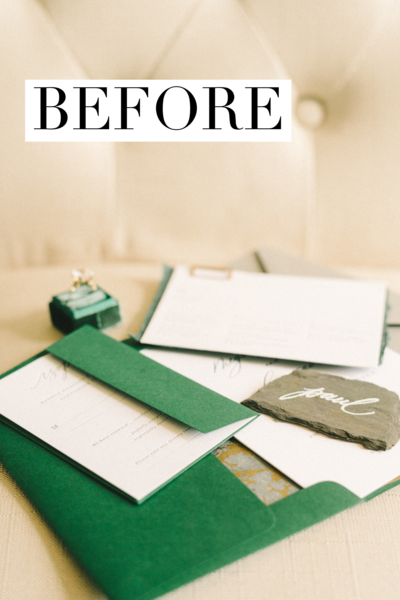 There is a good reason why planners choose us for weddings with lots of details that they want published. 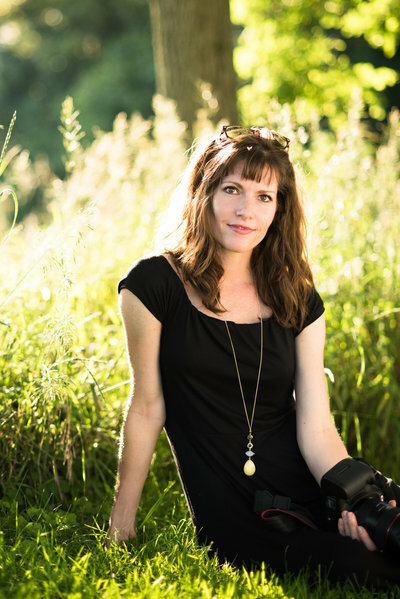 You can either continue to make excuses about your details shots, “My brides don’t have details” and “I don’t have enough time to shoot them” or you can change that. 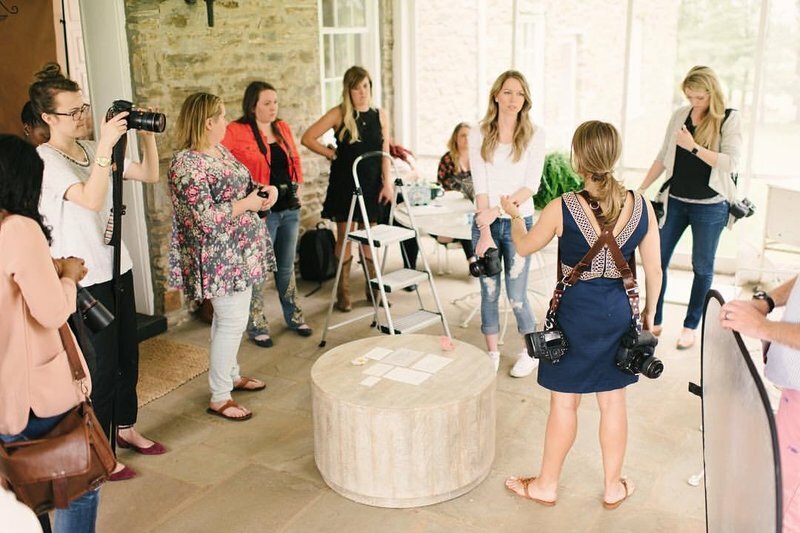 This is your chance to step up your detail shots and to create a stronger final gallery for your brides. 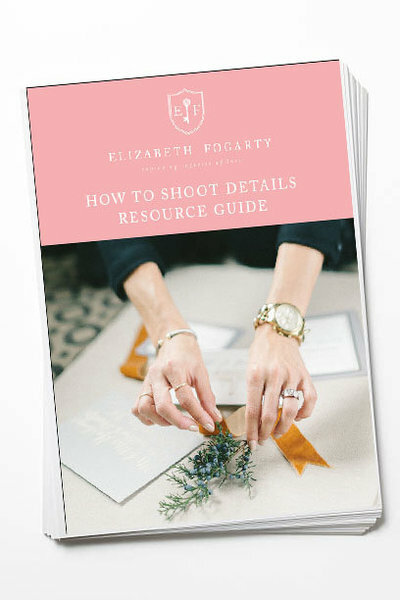 Your video comes with a 18 page resource guide for you to follow along!